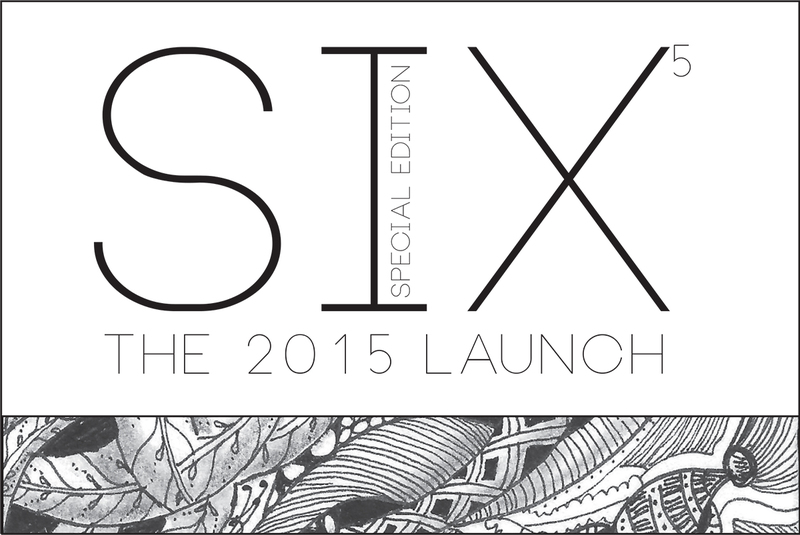 We cordially invite you to join your fellow students, faculty and staff in celebration at the 2015 SIX Magazine Release Party! This year we have increased our collaboration efforts by including students from the College of Music in the submission process. Come show your support for the year’s featured artists and creators from the College of Fine Arts and Music. Have a bite to eat and drink and enjoy a night of live performances, artist displays, and stimulating discussion. Andrew’s Catering will provide O’dourves. This is a FREE event! 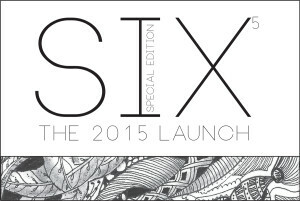 What: Our 2015 SIX magazine showcases the finest work from the graduate and undergraduate students in The College of Fine Arts and Music. Our launch party will offer a chance for students to showcase and discuss original work within our community and network. It is our belief that multidisciplinary cooperation will make us better artists and work toward a stronger college.